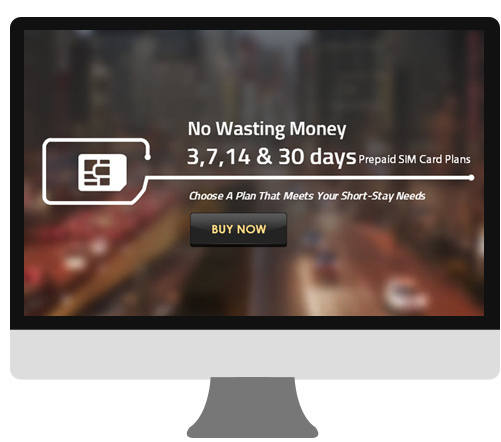 Got a graphic requirement for a beautiful online presence? 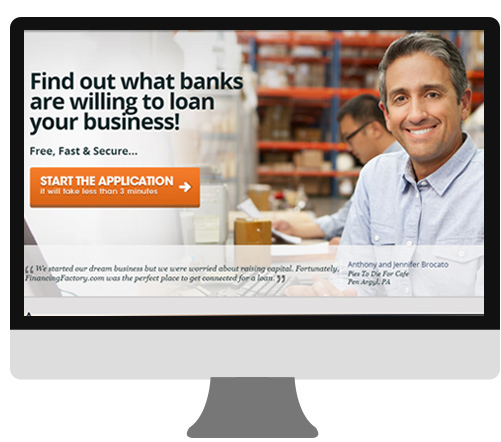 Provided professional web banner designs to financing Factory to impress and lure the visitor for form fill ups and leads. 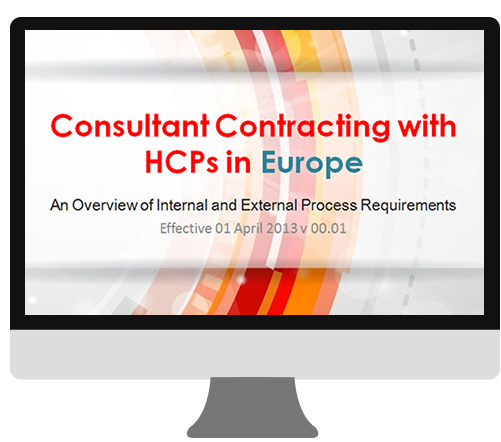 Netgains provided Ariad, a Massachusetts-based biotechnology company, with a stunning PPT presentation, to throw light on their contracting process with Healthcare Property Investors in Europe. 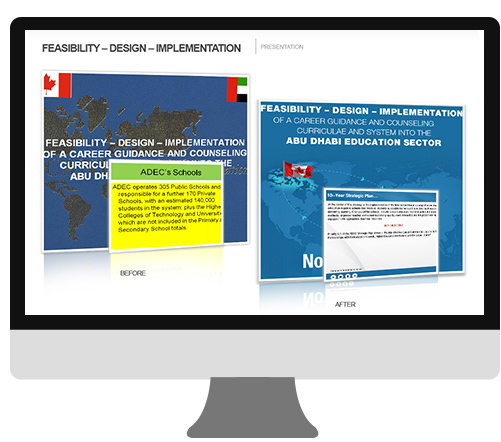 Provided educational Power Point Presentation for the Feasabilty-Design-Implementation of a career of a carrer guidance and counselling into Abu Dhabi Education Sector. 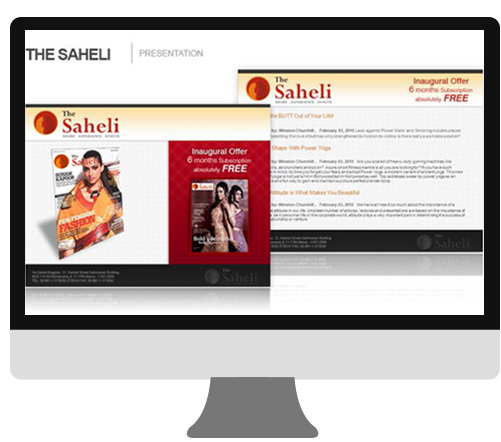 Provided PPT design for The Saheli, to promote the inaugural offer and subscription of their monthly magazine. 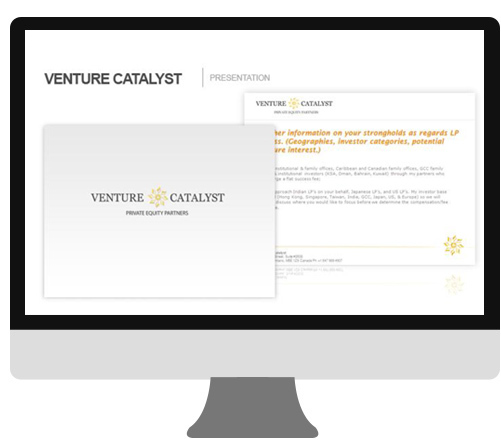 Provided professional business Powerpoint Presentation for Venture Catalyst, a global network of experienced and skilled fund placement professionals assist in fundraising and strategic business development for private equity, venture capital and direct investments.